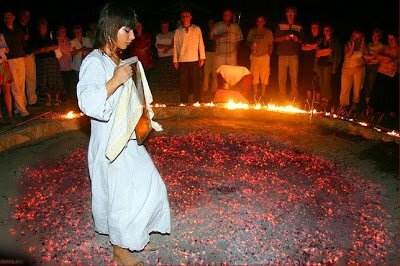 The custom of firewalking, the Anastenaria, was brought to life this year at the feast of Saints Constantine and Helen, in the city of Lagada, Thessaloniki. 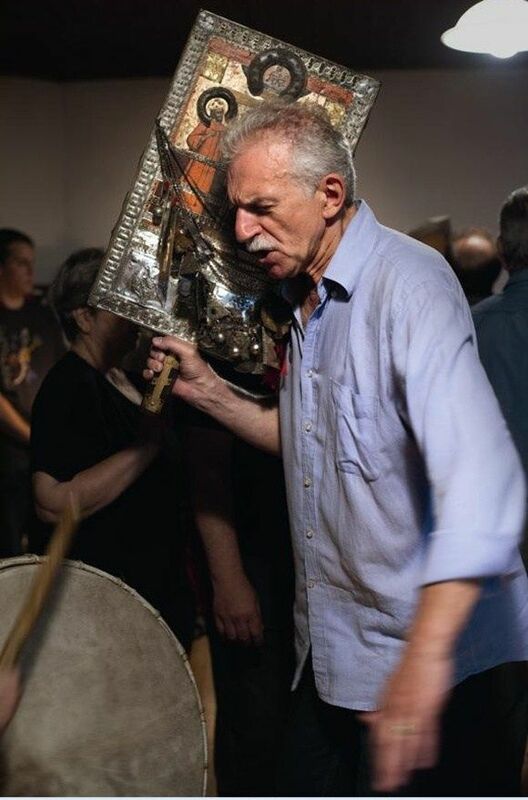 It took place from Sunday May 21 to Tuesday, May 23, revived by the Associations “The Anastenaria of Lagada” and “Thracian House” in cooperation with the Municipality of Lagada. According to tradition, the temple of Saints Constantine and Helen had caught fire in Kosti. 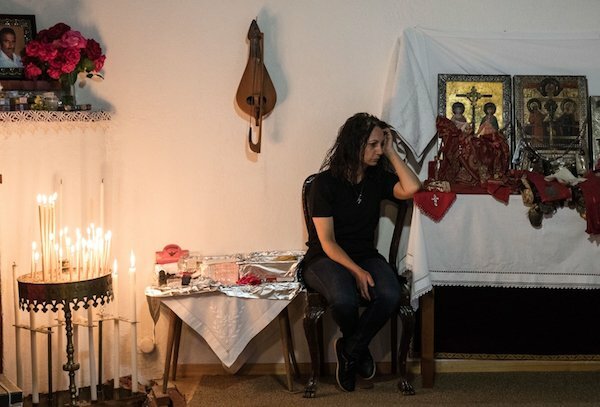 As the temple burned, voices were heard through the flames and the icons within “cried out for help.” Some residents entered the church to save them and when they came out, amazingly, the people and icons were completely unscathed. With the exchange of populations in 1923, the inhabitants of this area settled in various areas of Greece and mainly in Macedonia, where, along with their other customs, the Anastenaria was also adapted. 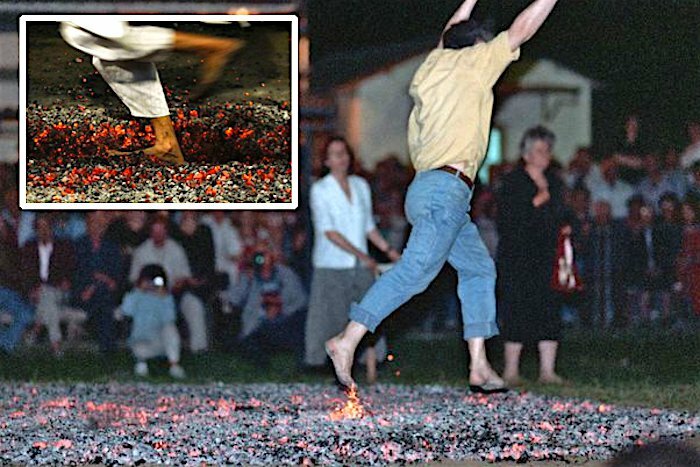 The custom itself includes praying, dancing and walking on burning coals with bare feet — an act that leaves participants without injury or burns. Those that take part invoke the help of the saints to bless them with rich agricultural and livestock production, as well as good health. 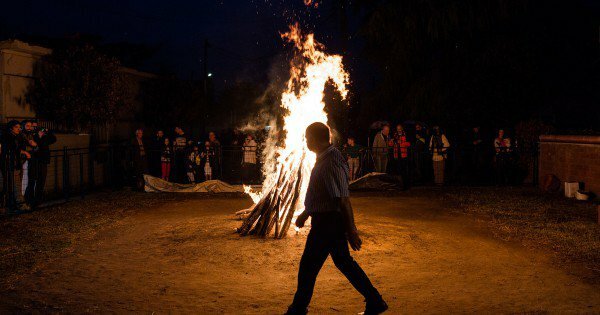 The ceremony began on the eve of the feast with the sacrifice of an animal. The Panhellenic Animal welfare and Environmental Federation, was informed of the ritual killings — the sacrifice of animals, bulls and lambs during festive events — and a letter of protest was subsequently sent to various bodies among them and to the EU Commissioner for the Environment as well as to Members of the European Parliament.